It’s rare to find a product that rivals a spa treatment, especially when it only costs $25. But top fashion blogger Jenny Cipoletti of Margo & Me swears by peel pads, her latest affordable skincare discovery. These retexturize and resurface skin cells for a luxurious treatment in half the time it takes to set up a facial appointment. “After a long day, there’s literally no better feeling than sloughing off your makeup for a clean face,” Cipoletti says. “Very few products give me that satisfying deep clean that I long for. Swipe left and right on the image below to see Cipoletti’s skin looking great pre and post-makeup after using the products. 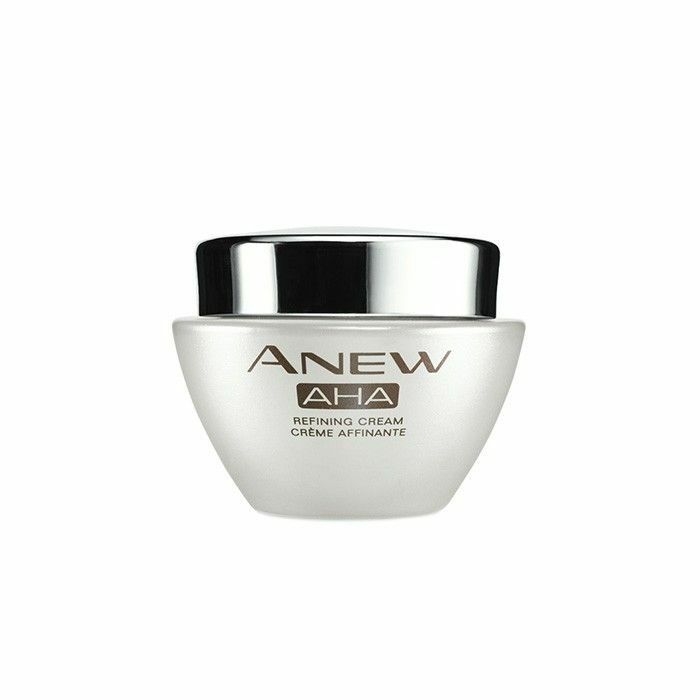 “I’ve never used peel pads before, and I love the way the Anew ones make my skin feel. Incorporating these into my beauty routine has been an exciting discovery,” Cipoletti explains. Swipe a peel pad over your skin post-cleansing to instantly resurface fresh skin cells. 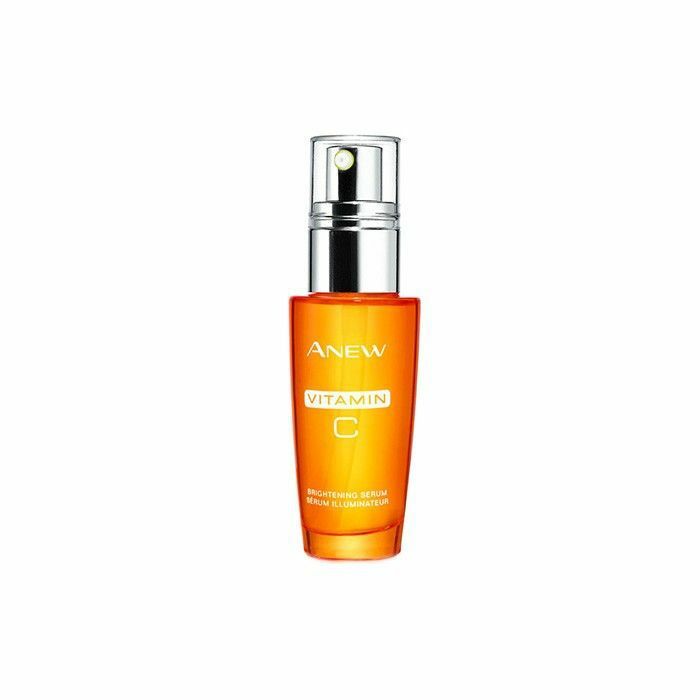 Reverse aging and smooth skin with the alpha-hydroxy acids in this refining cream. “This is an essential part of my morning routine because it works to exfoliate throughout the day, brightening my sometimes dull or dry skin and improving my skin’s clarity,” Cipoletti says. This noncomodegenic face serum protects from pollution and is made of 10% pure vitamin C. “What I love most when wearing this serum is that it actually feels like my skin is being protected from daily irritants like sun and other pollutants,” Cipoletti explains. Do you notice your makeup looks better when you’re taking care of your skin with a thoughtful routine? Tell us in the comments below.